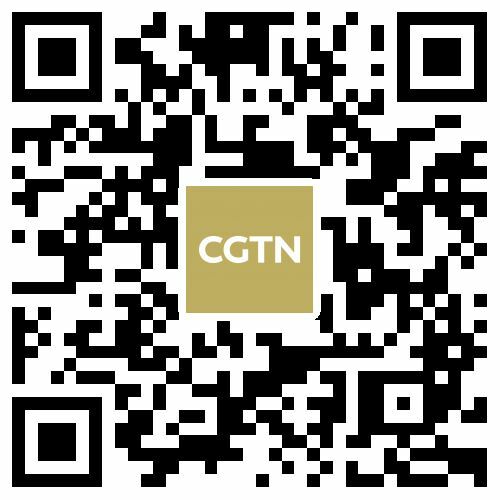 Download CGTN TV for tvOS in the App Store. See the difference, Anytime, Anywhere. Welcome the world into your living room with CGTN Apple TV app. Watch news bulletins, analyses and programs from CGTN channels in five languages - English, French, Spanish, Russian, and Arabic - as well as CGTN Documentary, and access content exclusively available on CGTN Digital. Never miss out on the stories breaking the Internet with our Trending Videos playlists, and stay current with new episodes of our China-centric specials, such as The 1.3 Billion. Travel across China and beyond, and jump between time zones with our live streaming coverage from the heart of events. This is your one-stop portal for the need-to-know up-to-the-minute news, bringing you the best of on-air and online journalism at the touch of a button.